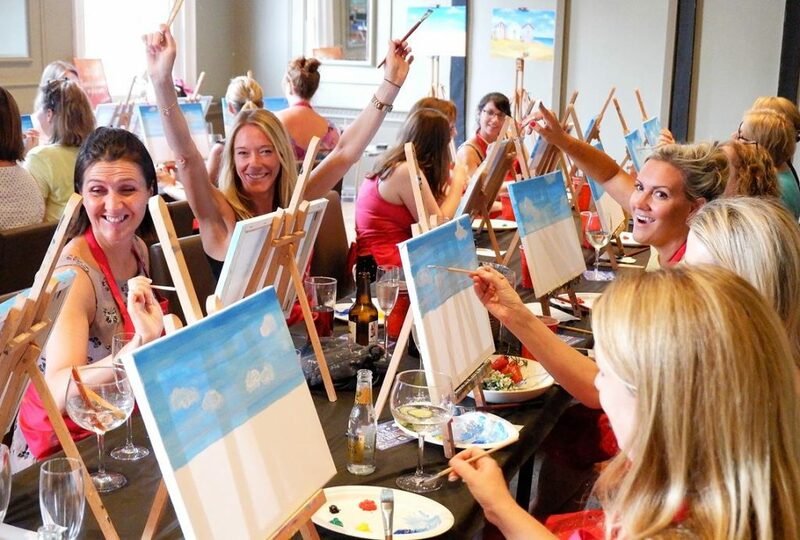 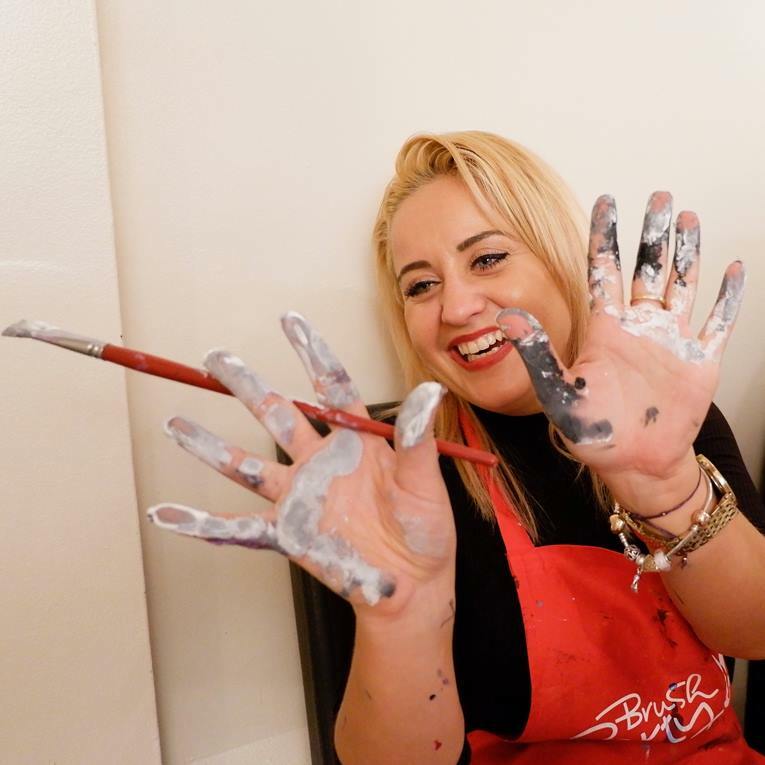 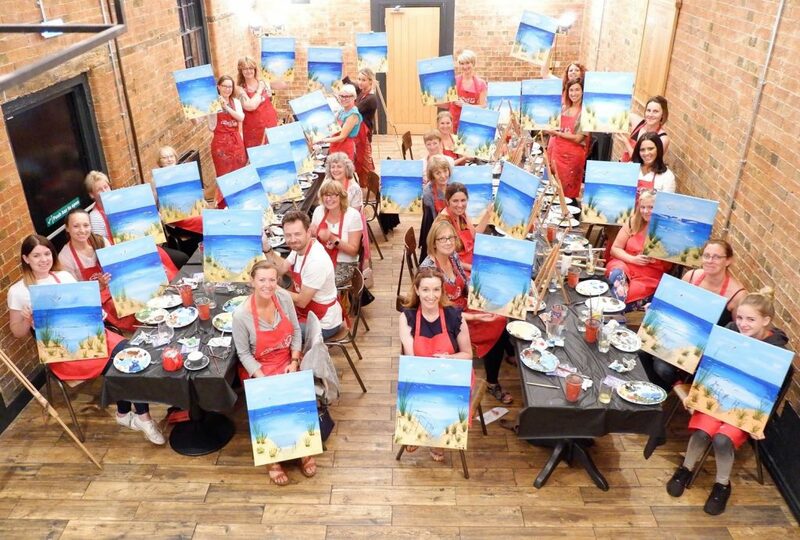 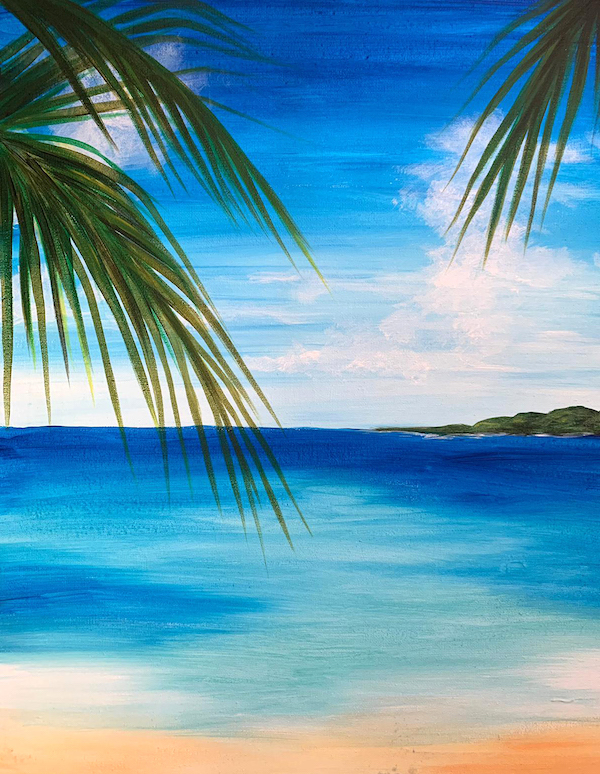 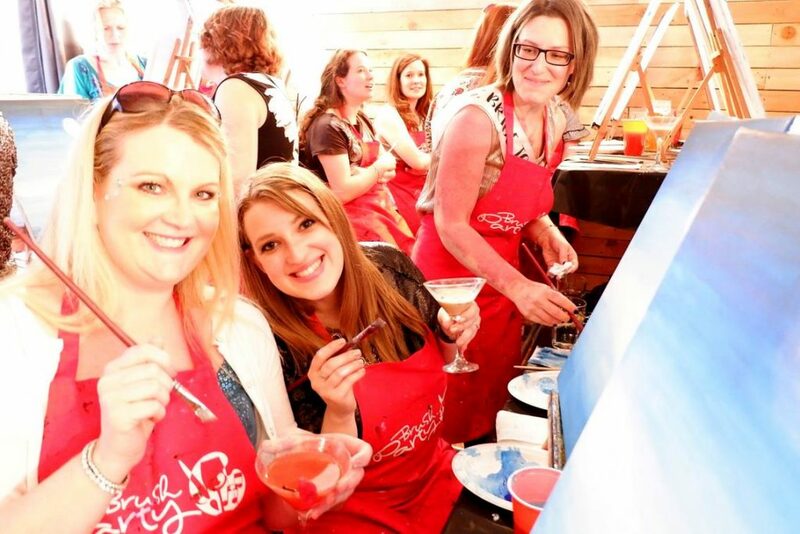 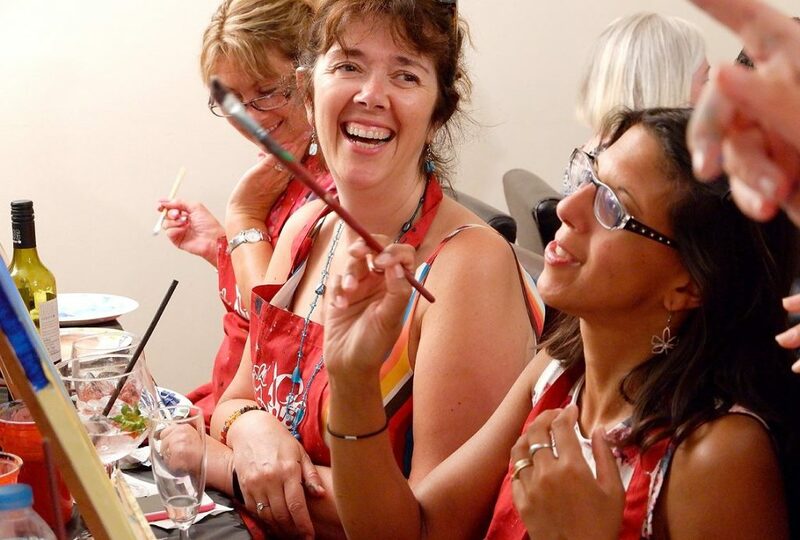 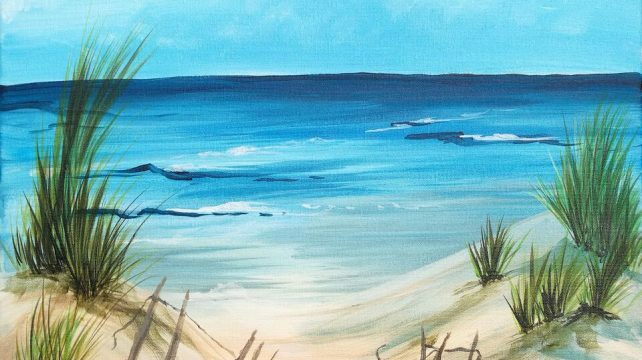 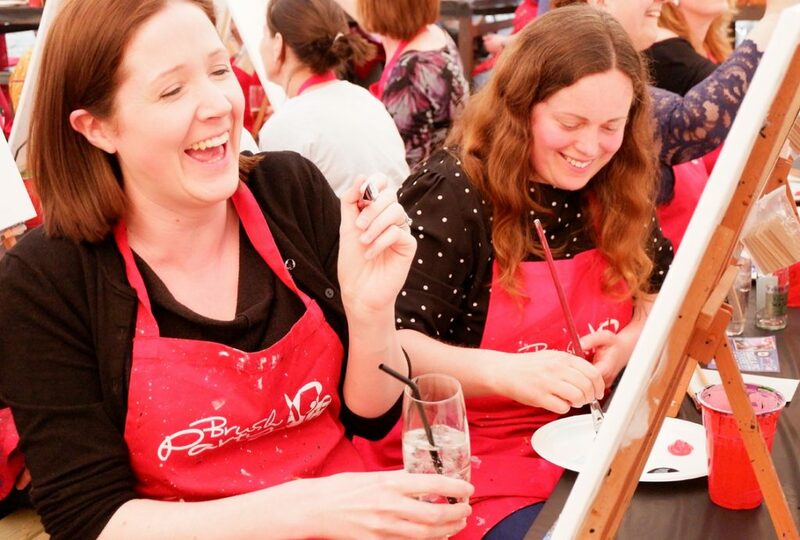 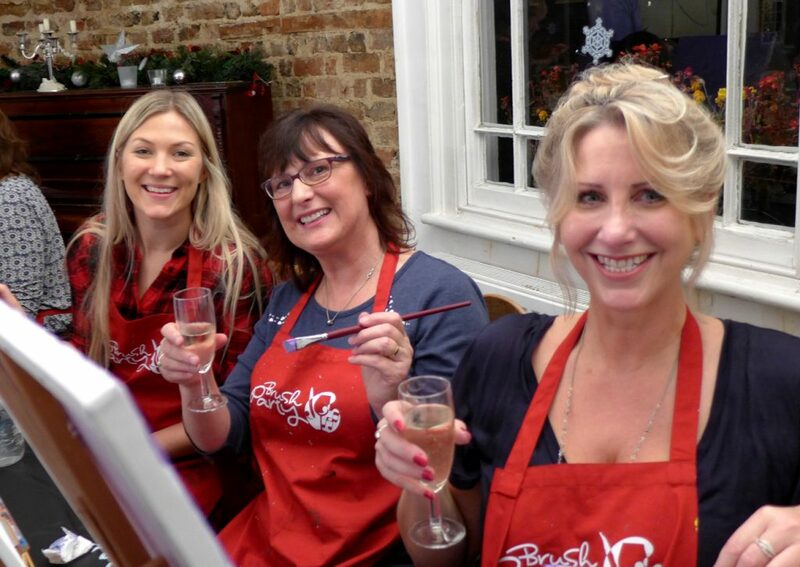 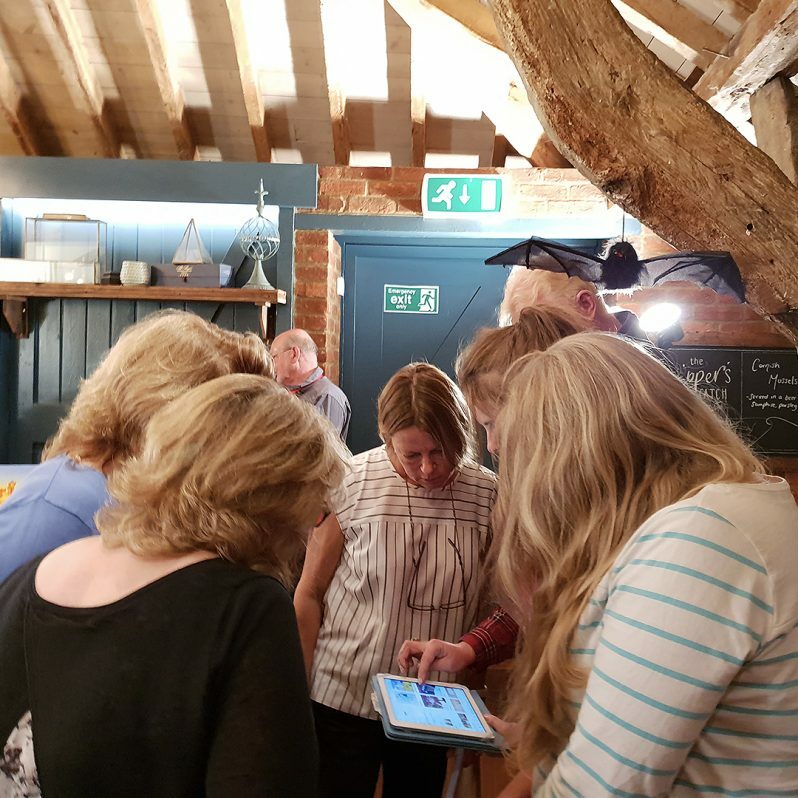 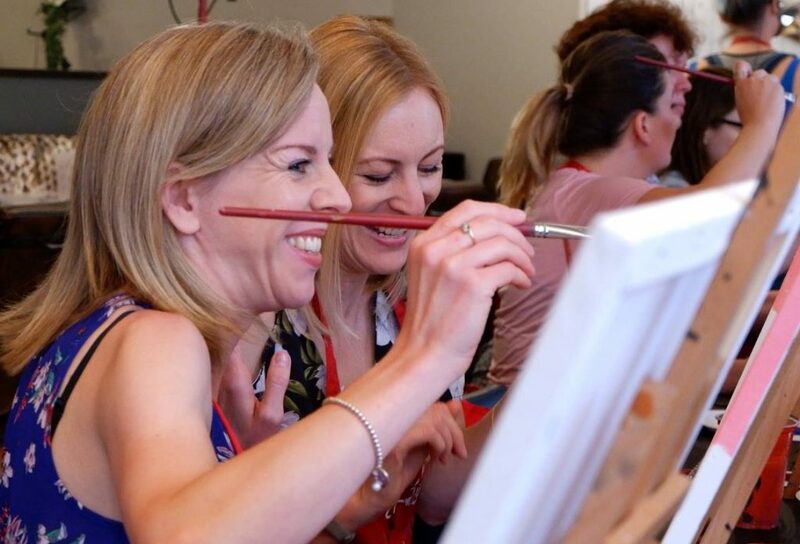 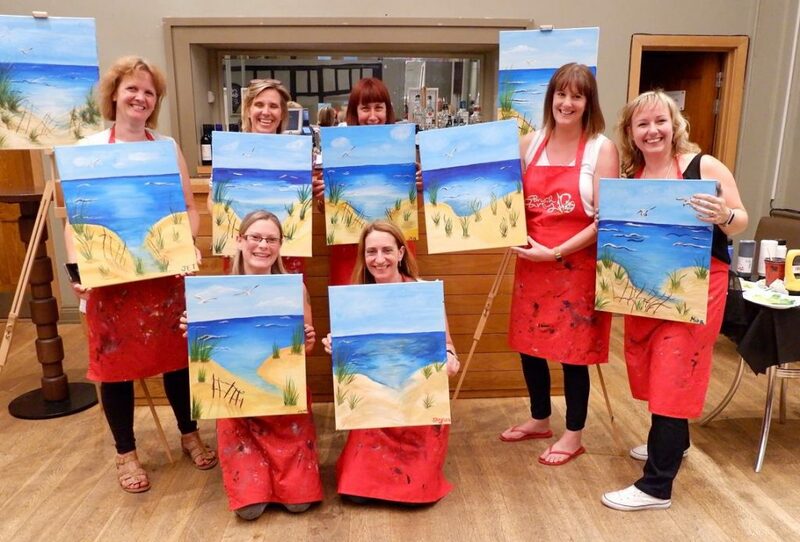 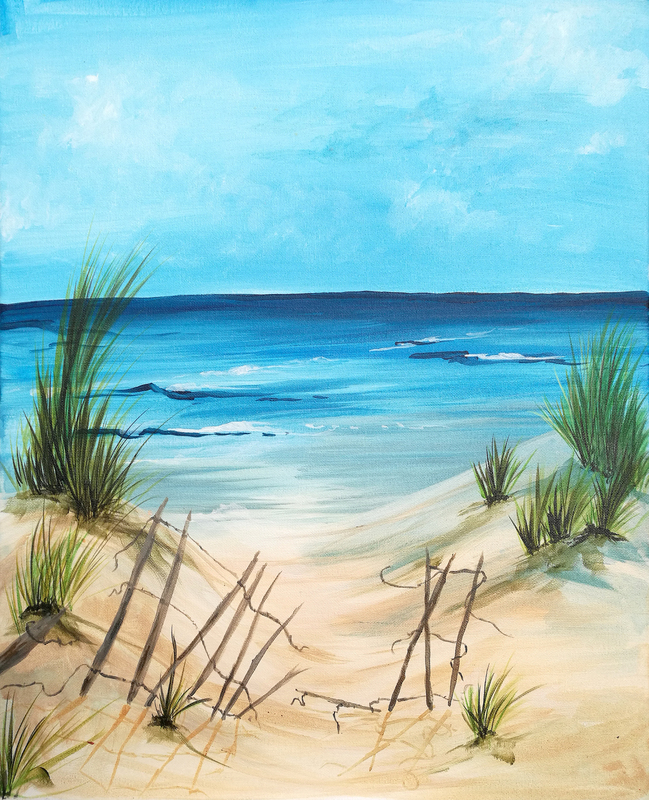 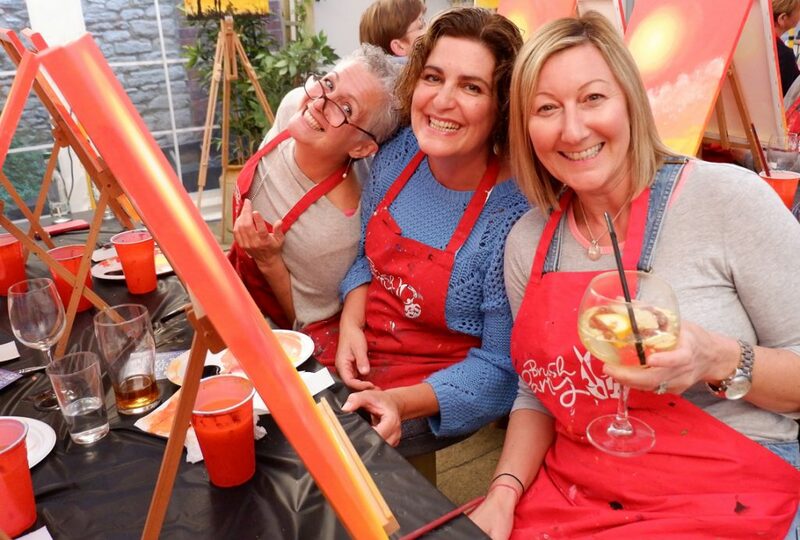 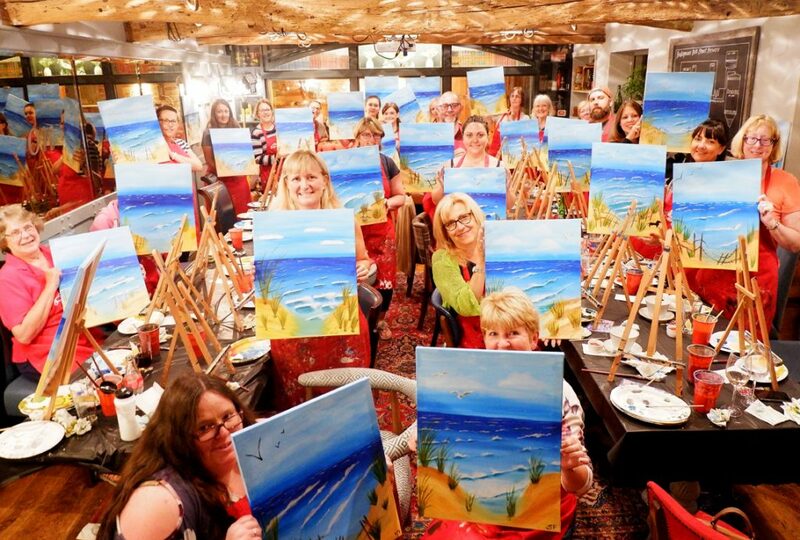 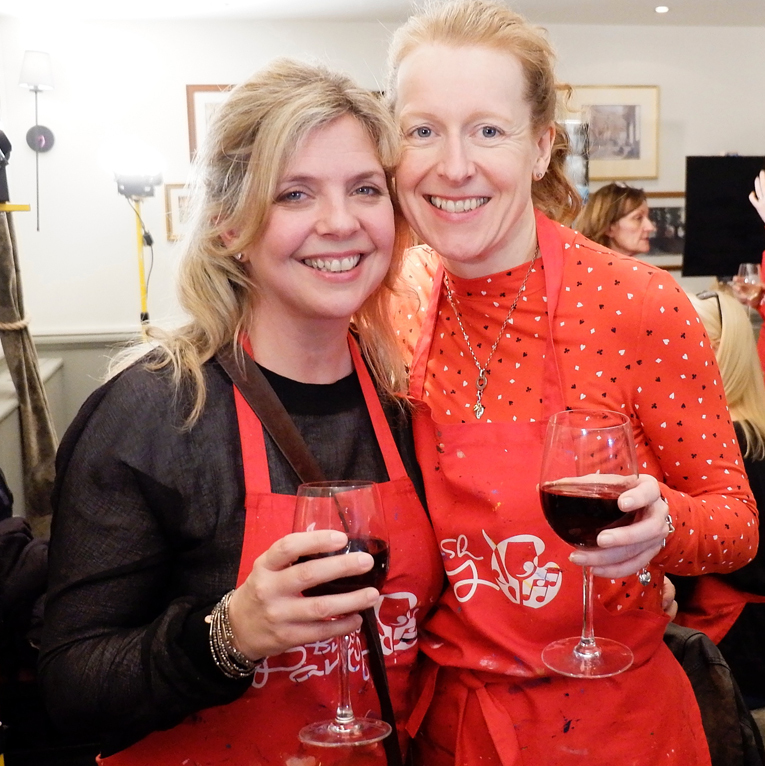 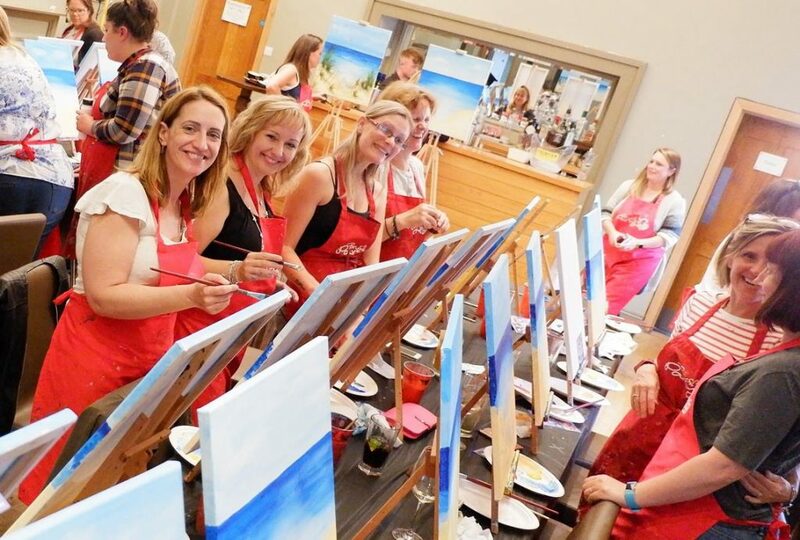 Come to our ‘Life’s a Beach’ Brush Party at The Refectory in Milford on 28th May 2019 and experience a great night out that you’ll be talking about for weeks! 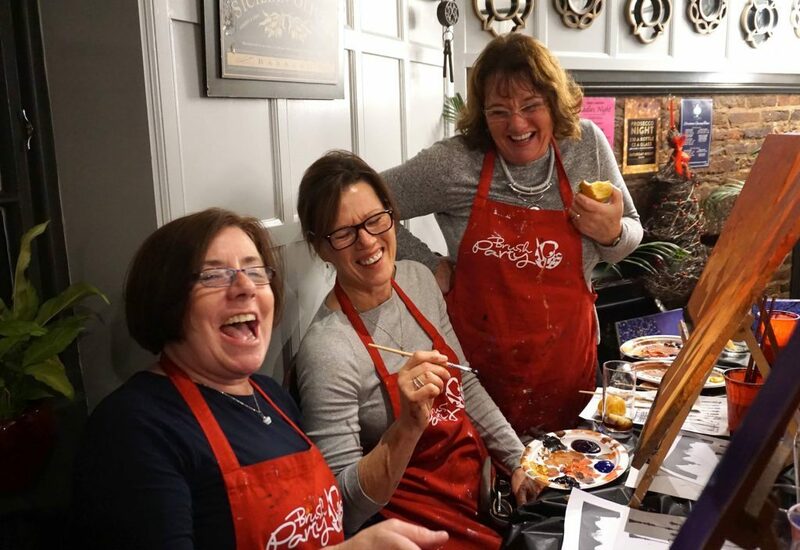 It’s all about fun! 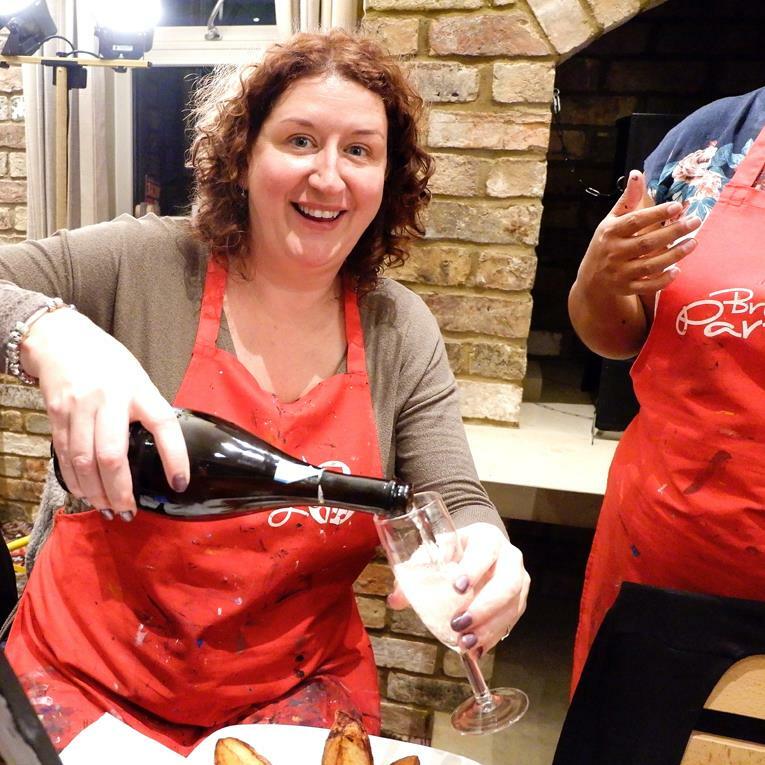 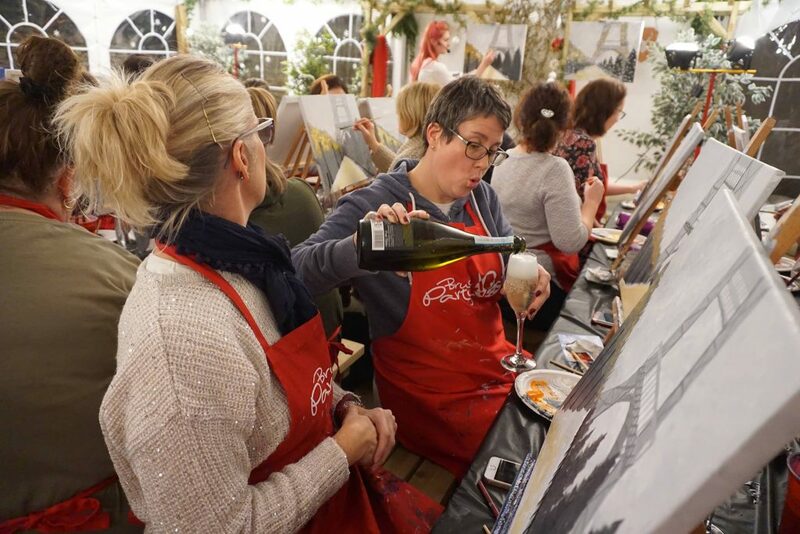 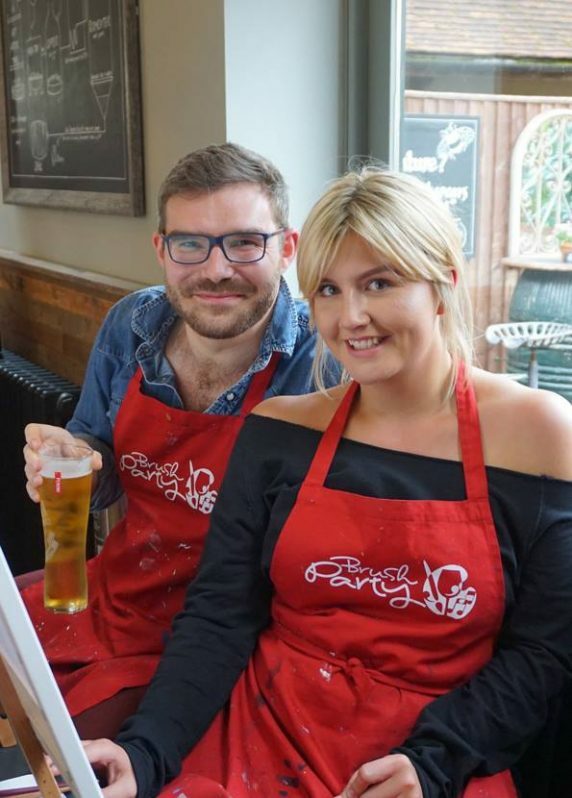 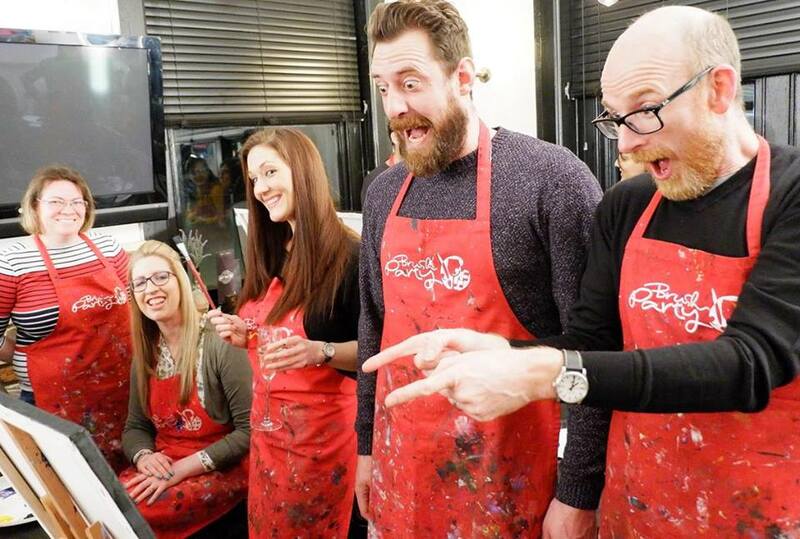 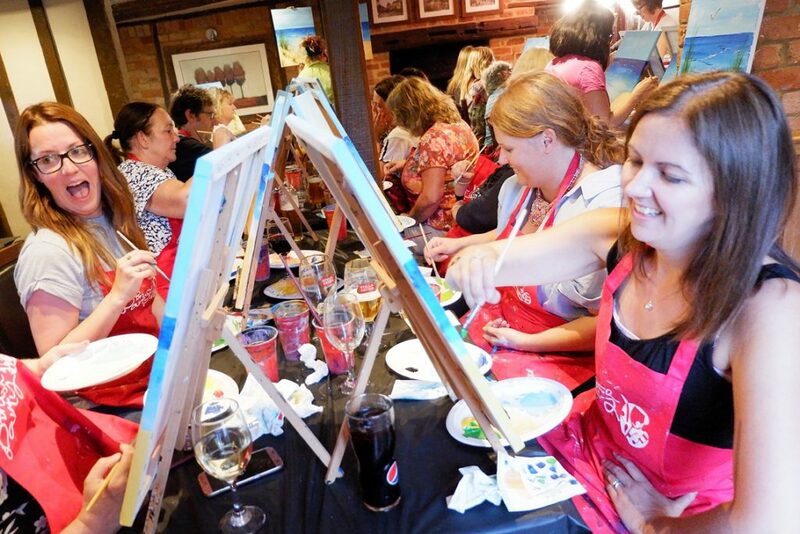 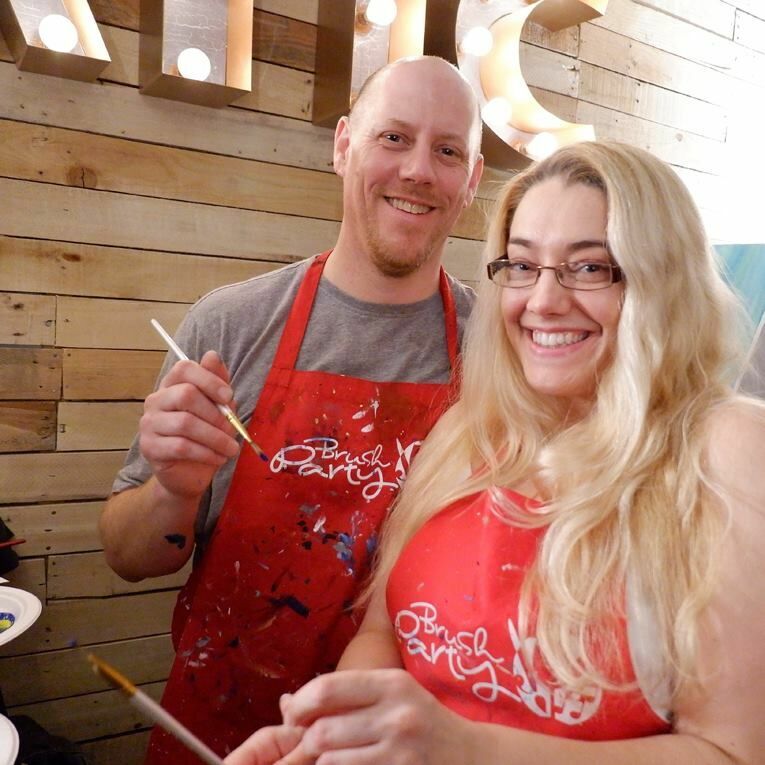 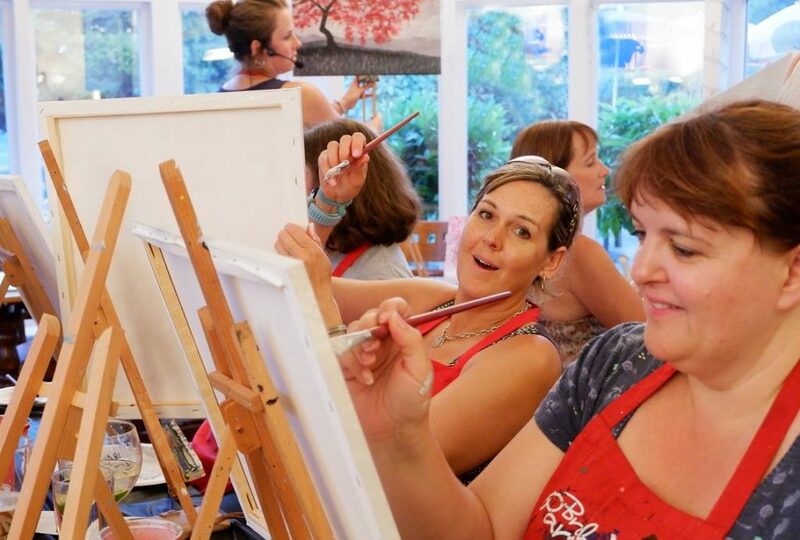 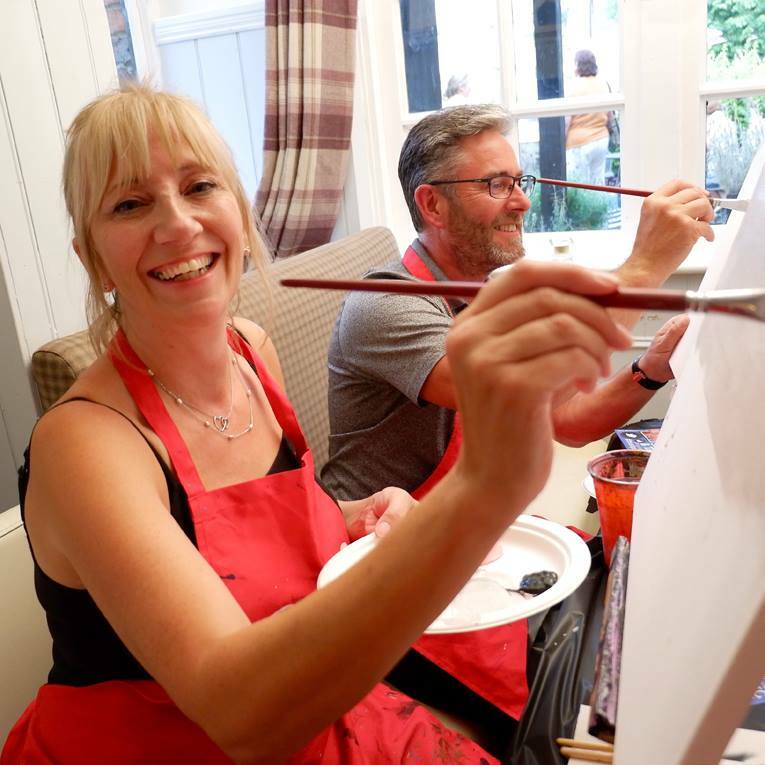 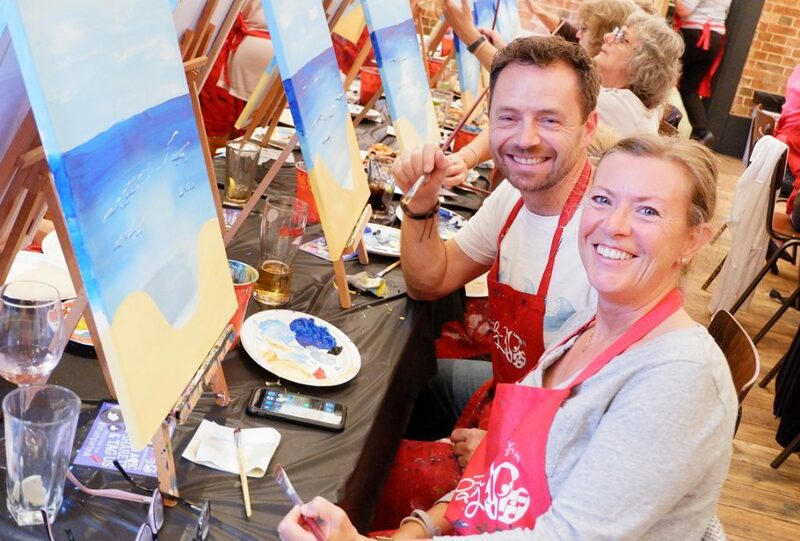 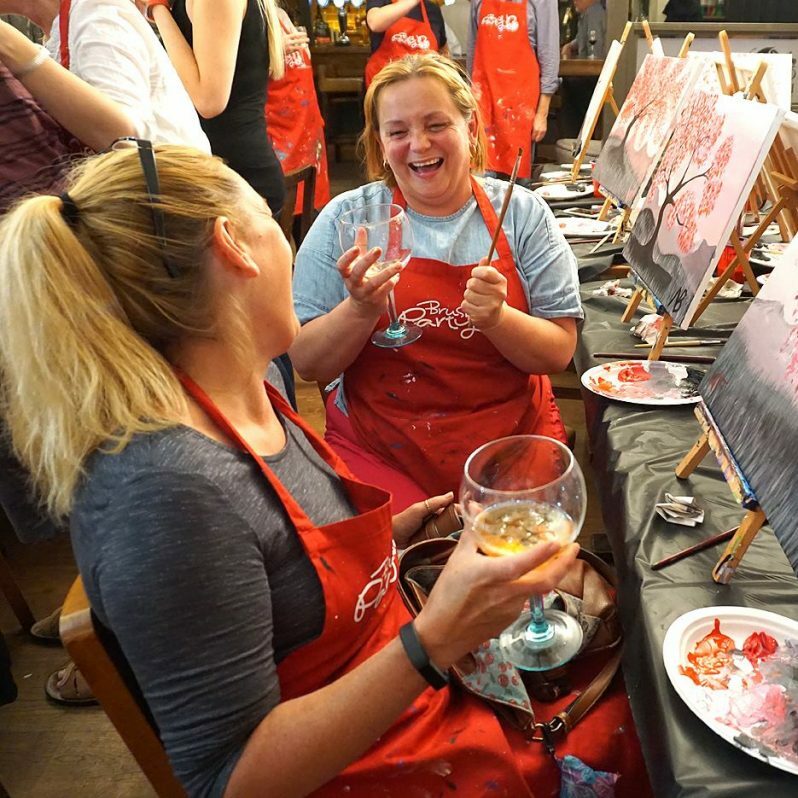 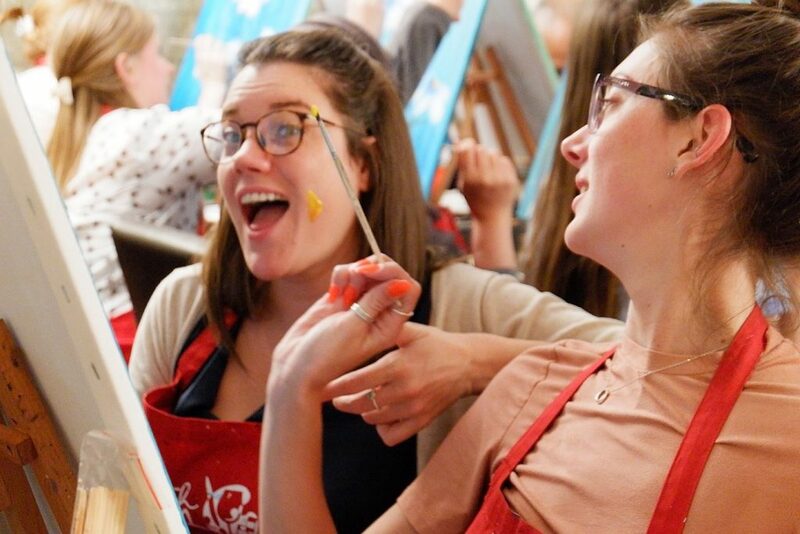 Get yourself a drink from the bar, settle down to your canvas and unleash your inner Van Gogh!